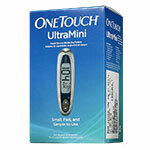 OneTouch Ultra2 Diabetes Meter requires less blood which means you experience less pain. 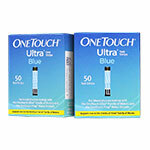 The One Touch Ultra2 Meter can take blood from different testing sites including your arm where fewer nerve endings are present. 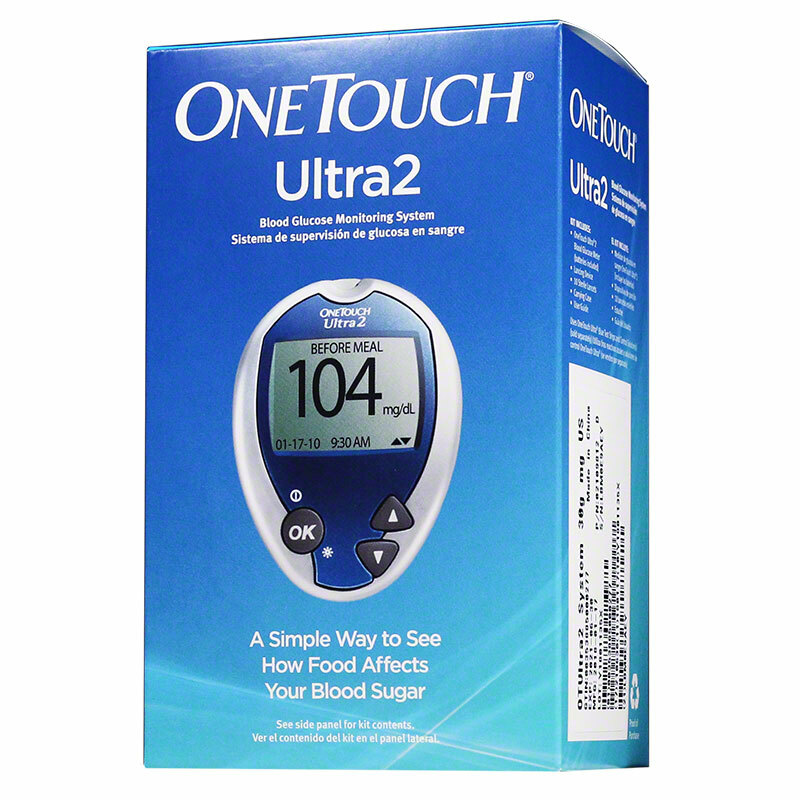 This Blood Glucose Monitoring System includes a large, easy to read display and a memory to store the results of up to 500 tests. Link the Effects of Food to Glucose Results. No more waiting, results in 5 seconds. Use just a speck of blood. 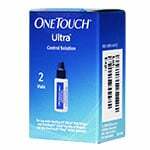 Option to test on forearm, palm or finger. Backlit display is easy to read. Flag results as before and after meals and get before / after meal averages. 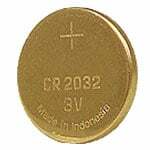 Stores up to 500 test results with date and time. 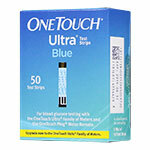 NOTE: One Touch Ultra BlueTest Strips and Control Solution are sold separately.